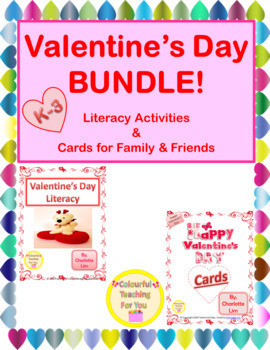 This bundle provides teachers and parents with a variety of ways to teach students about love on Valentine’s day through different literacy activities and cards that acknowledge the different men, women and friends in their lives this Valentine’s Day. It is a great way to differentiating the way you teach and to integrate language arts and fine arts. 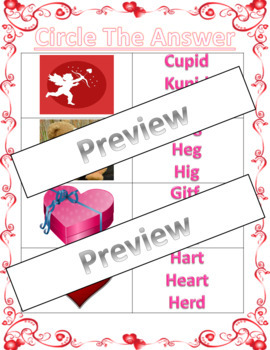 It can be used as a part of a full lesson or during morning work. 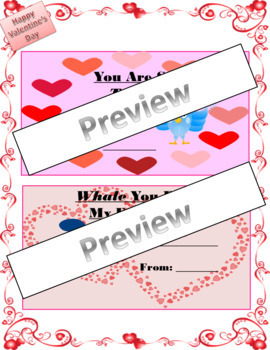 It is an excellent way to celebrate Valentine’s Day. . All of the pages have carefully chosen images for children who are struggling with English or who are English Language Learners. This resource includes a set of instructions that shows you how to use this product. If you want further please feel free to email me at colourfulteach@gmail.com. 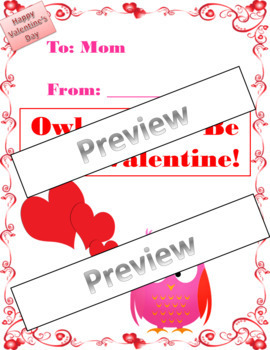 This package contains the following items: Valentine’s Day Literacy and Valentine’s Day Cards. Please note that this item contains black and white pages as well.